People love review website. I mean, think of yourself… How many times do you consult other consumers before buying a product?And the stats confirm it too. Fan and Fuel found that 94% of consumers read written reviews, of which 85% trust reviews as much as a personal recommendation. So, adding a review/rating system to your website sounds like a plan because it’s a great business opportunity that you can expand and grow further on. 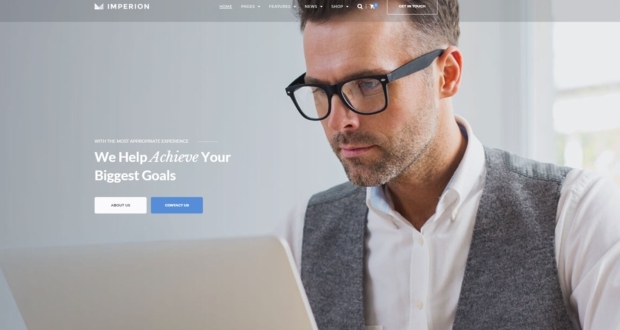 In this post, I am going to show you how to create a review website with WordPress. By “creating” I mean building a WordPress review site all by yourself, without needing to know how to code or without the help of a developer. At least not in the initial stages. 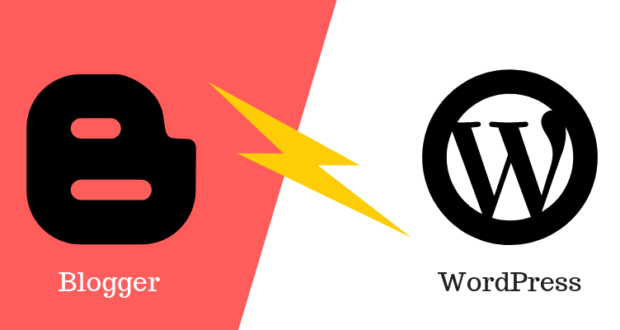 Setting up a WordPress site is easy, and not only in theory. What follows is a practical guide on how to do it alone. 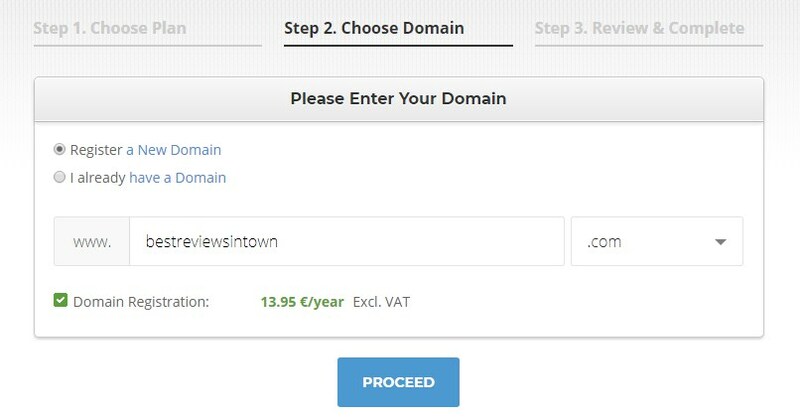 Assuming that you already have a domain in mind (if you don’t, you can get help from tools like DomainWheel or Nameboy), let’s jump to action. To launch a website, you need to first find a reliable hosting provider and then install WordPress. Note: most of the hosting services nowadays will install WordPress automatically for you, so you won’t have to do it manually. SiteGround and InMotion Hosting are two great shared hosting options for small businesses, so feel free to have a look at them and make a decision. SiteGround and InMotion are the most efficient solutions if you measure the features/price mix (they cost $3.95/month and $6.39/month, respectively). 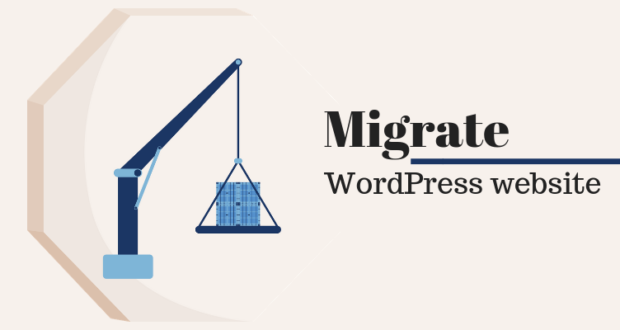 After you pick one of the two (of course, there are lots of other WordPress hosting providers on the market if you feel like doing more research), the configuration process itself is quick; you just need to complete the steps and you’re set. Choose a hosting plan (based on your business goals). Fill out the customer information fields. 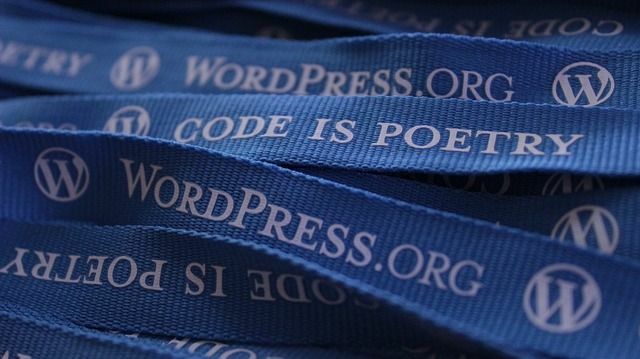 Install WordPress (or the hosting will do it for you). So your site is now live and kicking, but the hard part is yet to come. After the hosting configuration, the site will look like a blank page, and your job is to turn it into a user-friendly interface. The first thing to do to redesign it a bit is to pick a theme. 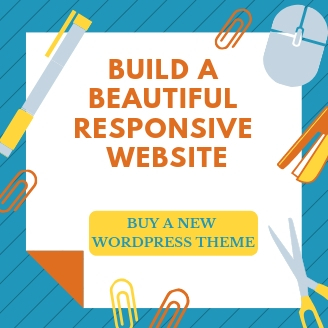 Generally, any WordPress theme works if combined with a review plugin, but you can first have a look at some themes that were built for this very purpose to begin with. If you want to buy a premium review theme, there are plenty to choose from. But if you want to start with a free template, there are not so many. In this case, the plugin method might be a better fit because you can use a theme that was built for broader purposes. Take your time, do your research, and analyze what features each theme brings. As a recommendation, REHub and Valenti are among the top-selling pieces on ThemeForest. When it comes to free resources, ReviewZine and ionMag offer great functionality as well and are updated on a regular basis. 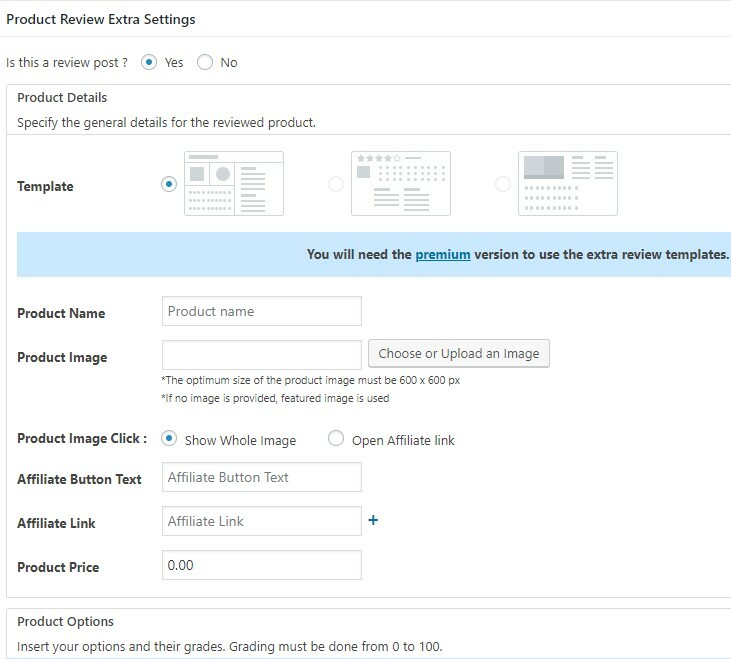 The thing is, not all the themes come with a built-in review system, so be careful to check the features before purchasing one; make the difference between “built-in review/rating system” and “compatibility with X review plugin”. Built-in means that the theme is ready to use for your purpose, whereas compatible means that it will work and look great if you add a review plugin afterward (in short, it won’t break). So, what are the best plugins to try in this case? This plugin is free and lets both the owner and the user rate a product. 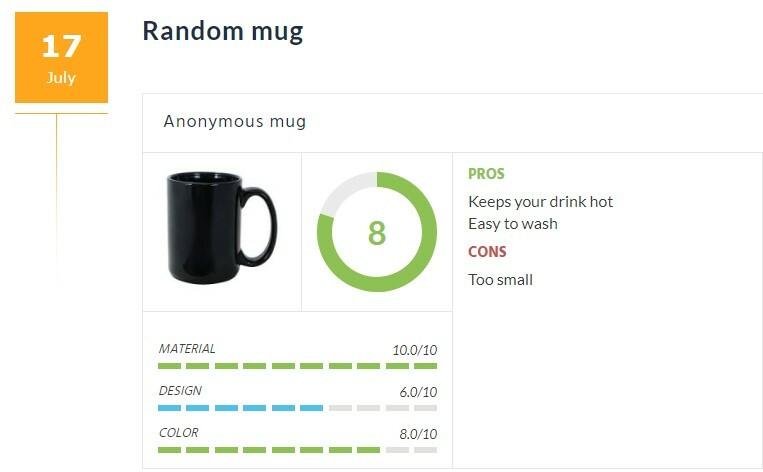 You – the owner – are able to add a general description of the product, pros, cons, and features (which you can even grade individually). User ratings are optional; the plugin keeps them disabled by default, but you can activate them via the settings page. 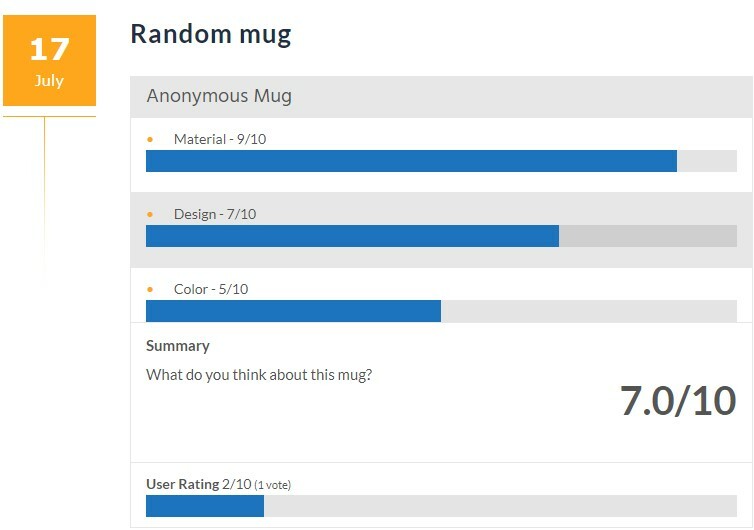 When you calculate the final score of a product, you can choose to only count in your own review or to display an average score between yours and the users’. To create a review, you need to simply start a post or page as usual, and select YES when the plugin is asking “Is this a review post?” right below the WordPress editor box. Additional fields will show up right away. 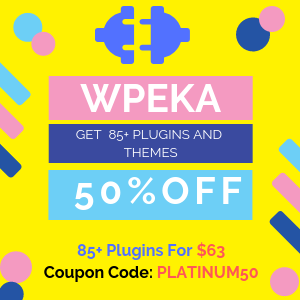 A great thing about this plugin is that it allows you to add affiliate links, which will play an important role in the monetization stage of the business. 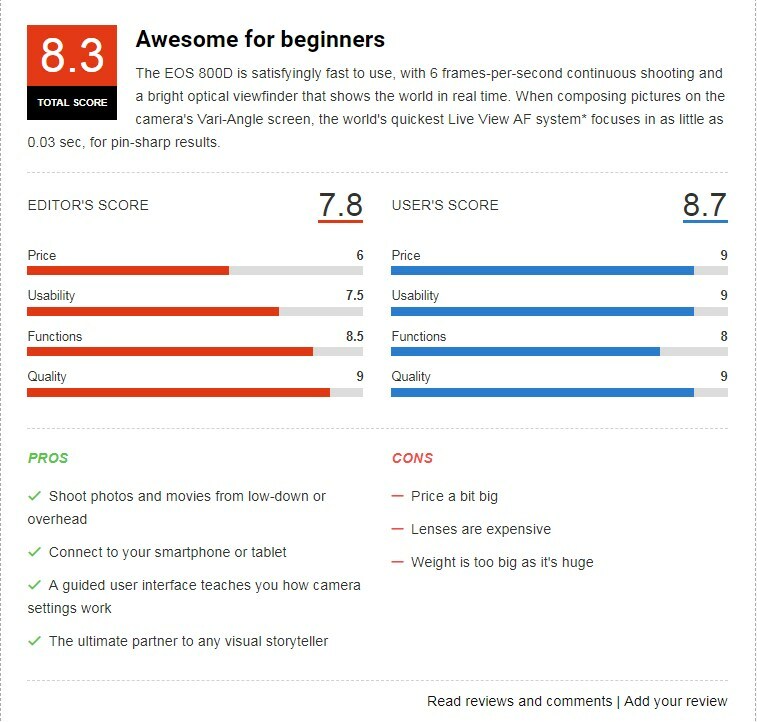 This plugin is similar to WP Product Review; both are free and both offer user ratings. The overall score is also given by the owner-versus-user grades average. The only difference between the two plugins stays in the layout (the way the reviews are displayed on the front-end). 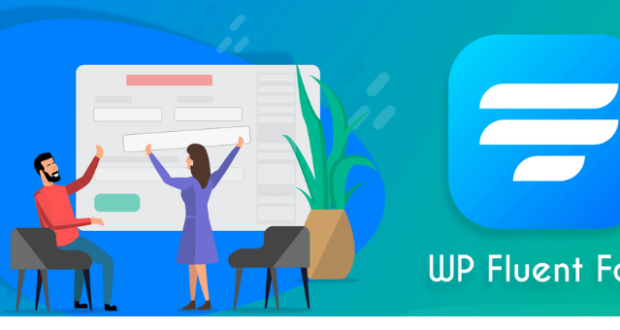 WP Review also works and can be set up in a similar way. Just install it via Plugins -> Add New, choose your preferred settings, and turn the post into a review when you’re in the WordPress editor. 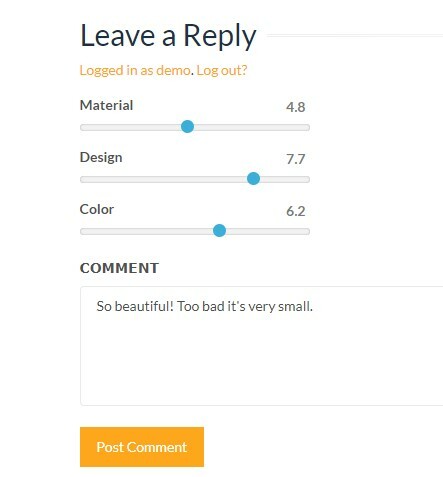 If you need a plugin entirely for users, so you can delegate the power of voting only to your readers, then try Comment Rating Field Plugin for free (the owner won’t have a say in the final score of a given item). On the opposite side, there’s Author hReview, which only allows the authors of the posts to rate the items. So these are the actionable steps that will get you a fresh WordPress review website up and be running. But the hard work is yet to be done. Because now it’s your responsibility to grow the business. Monetizing a site is the hardest thing to do. You can slowly take off with affiliate marketing, sponsored listings, and ads via Google AdSense program. On the other hand, you need to make your site marketing-friendly (e.g. SEO optimization, Google Analytics etc) and keep it safe from hacks and vulnerabilities by using a protection tool such as Wordfence or Sucuri. But these are just a few things that you need to have in mind after launching your WordPress review site; in fact, you can do much more. This topic can generate a bunch of sub-topics itself, which are part of a completely different discussion and involve a thorough, never-ending research. 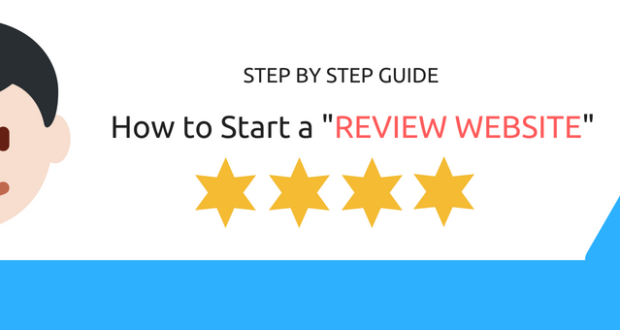 So this is how you can set up a WordPress review website. After installing the hosting, you can either go with a fully-packed review theme or pick a multipurpose theme that you like and team it up with a review plugin. 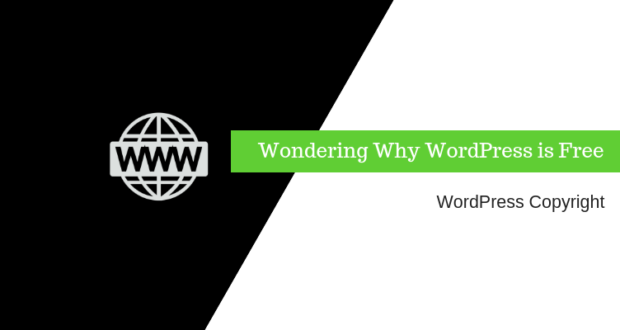 Launching a WordPress website is not hard at all; the hard part comes afterward when you need to elaborate on the business plan. But, like I said, that’s another chapter of the story. Thoughts? What themes and plugins and you using for your review website? Is there anything interesting I missed? I am a writer and WordPress blogger at ThemeIsle, CodeinWP, and Revive Social. 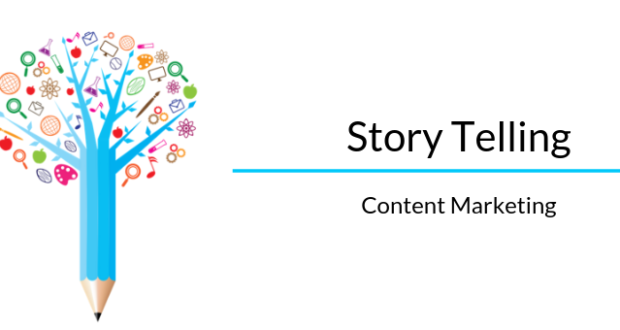 Occasionally, I share content marketing tips on my personal blog. When I'm not writing, I'm either on a mountain trail, at a metal concert, playing tennis or reading.